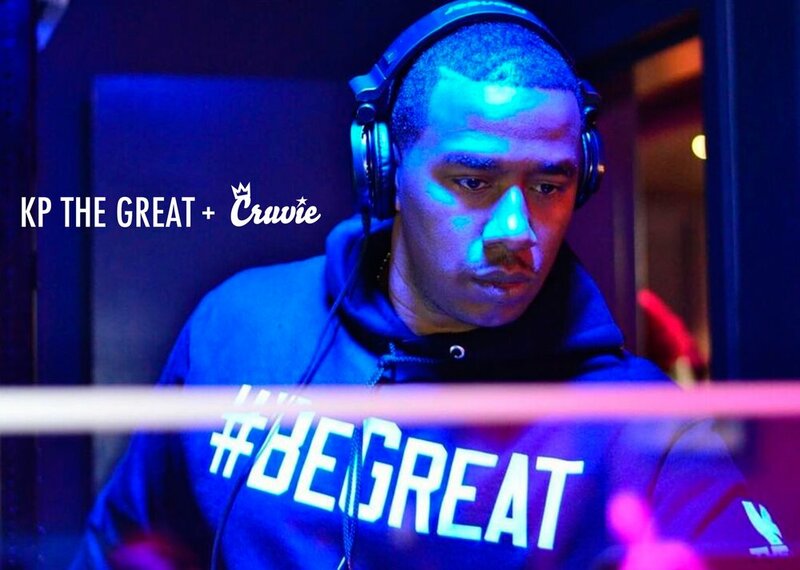 #BeGreat | KP The Great + Cruvie — Cruvie Clothing Co. 3.) Click "Add to Cart" to purchase.